Patty Wetterling fought back tears while describing how she learned her son’s body had been found after nearly three decades of searching and hoping he was still alive. On October 22, 1989, her eleven-year old son Jacob was riding his bike when he was taken by a masked gunman in St. Cloud, Minnesota. Wetterling shared her story with nearly 100 AMBER Alert Coordinators and Missing Person Clearinghouse Managers from the U.S., Canada and Mexico at the 2017 AMBER Alert Symposium held June 27-29, 2017, in Bloomington, Minnesota. 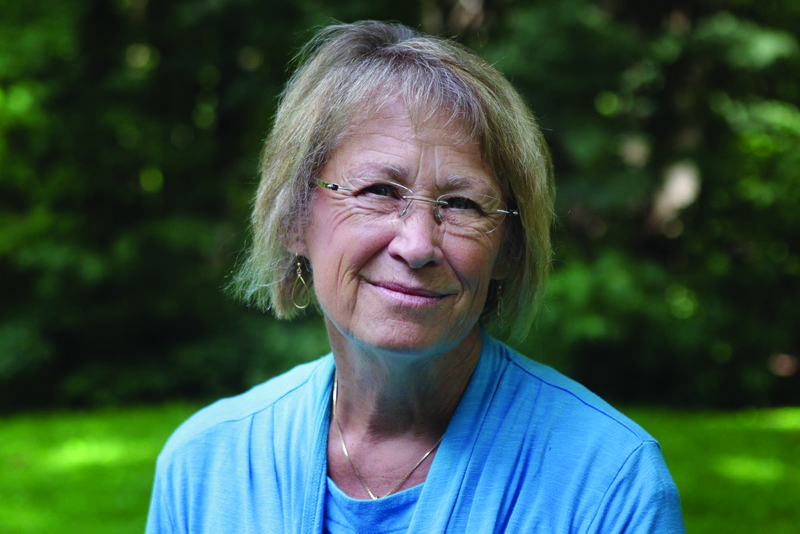 Wetterling was a stay-at-home mom when her son was abducted but soon became one of the nation’s fiercest advocates for missing and abducted children, all the while continuing to search tirelessly for her son. Soft-spoken, yet amazingly strong, Patty shared with symposium participants important lessons learned in the 27 years through which she and her family persevered in the search for Jacob. Of the many lessons and insights shared, she explained how important it is to have a family spokesperson to talk to reporters, squelch rumors, keep the story alive and make sure all media outlets are treated fairly. Wetterling emphasized that the victim’s family needs to be asked the hard questions from the beginning to help with the investigation and build trust for the long term. She added that a multi-jurisdictional task force is critical when a child is abducted, and officers should leave their egos at the door when working on the task force. Wetterling plans to continue talking to law enforcement groups and others involved with missing and abducted child cases to help increase understanding about these cases and improve preparation for effective response; all in an effort to make things better the next time a child is taken. She said Elizabeth Smart, Jaycee Dugard, Ben Ownby and Shawn Hornbeck should give every parent hope their missing child may come home. “Never give up. Ever. You cannot give up on these cases,” said Wetterling. 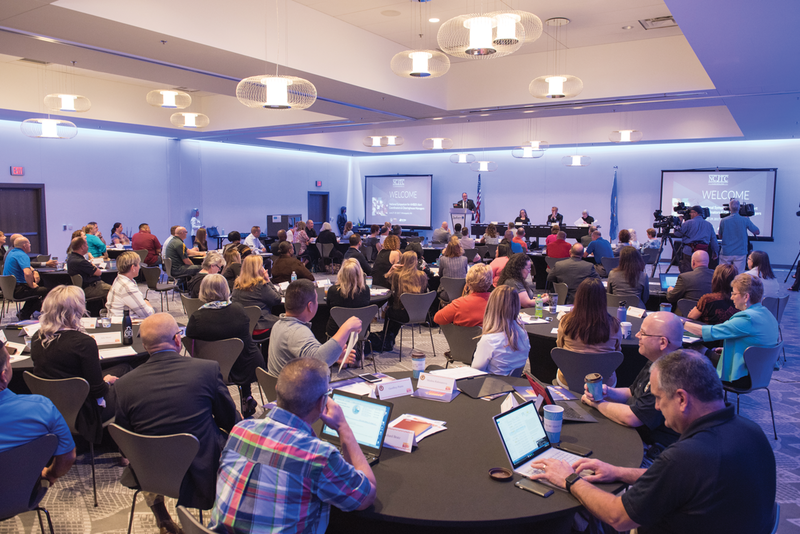 James Walters, AMBER Alert Training and Technical Assistance Program (AATTAP) Administrator, welcomed new and familiar faces to the first AMBER Alert Symposium in five years. The symposium was presented by the U.S. Department of Justice, Office of Justice Programs, Office of Juvenile Justice and Delinquency Prevention, and the AMBER Alert Training and Technical Assistance Program in partnership with the National Center for Missing and Exploited Children (NCMEC). Mills explained that NCMEC offers a wealth of resources to help law enforcement, families and community members with missing and abducted child cases. Updates were provided on the Integrated Public Alert and Warning System (IPAWS), the national warning system used to disseminate Wireless Emergency Alerts (WEA). On January 1, 2013, IPAWS began distributing AMBER Alerts to all cell phones in the geographical area of the abducted child. Mark Lucero, IPAWS Engineering Chief, shared information on upcoming improvements for WEA. hich includes testing and operation of IPAWS and related systems will promote stronger readiness the next time a child is taken. “Test, train, exercise and make mistakes,” he said. “The AMBER Alert system is a crucial tool to quickly, loudly and wisely alert the public about the need for help. There is no other way to bring the power of observation from law enforcement and people going about their business,” noted Perzel.